Domesticall360: You'll always 'know a guy'! 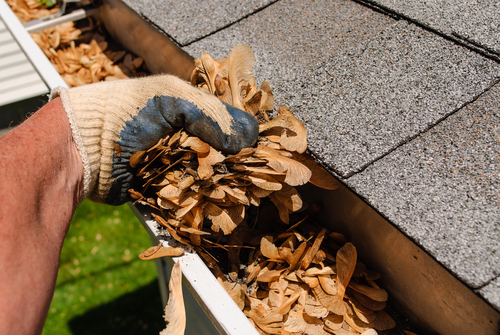 Professional, safe, reliable handyman service for those small home maintenance issues is just one call away. 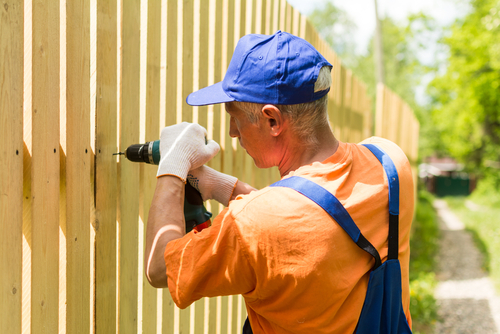 We can help you with any job from gutter and fence repairs, to window replacement, lock changes, handrails and more! — Bill W., Washington D.C.